Hereford cattle produce a high yielding, compact beef animal. These cattle are distinctive white face and red coat. White shoulder stripe and white belly. When Herefords are cross bred they still show a white face. 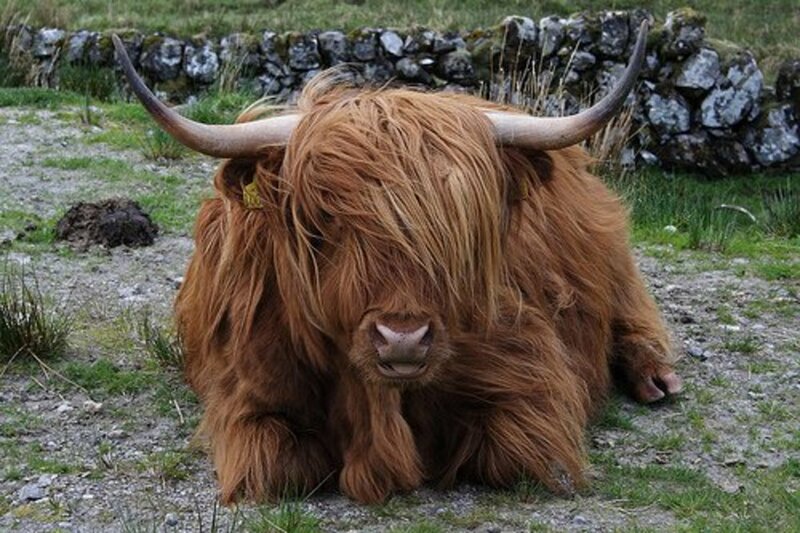 Whether pedigree or cross-bred the cattle still display a white face. Herefords are excellent for grass feeding - this is the cheapest and easiest way of feeding cattle. 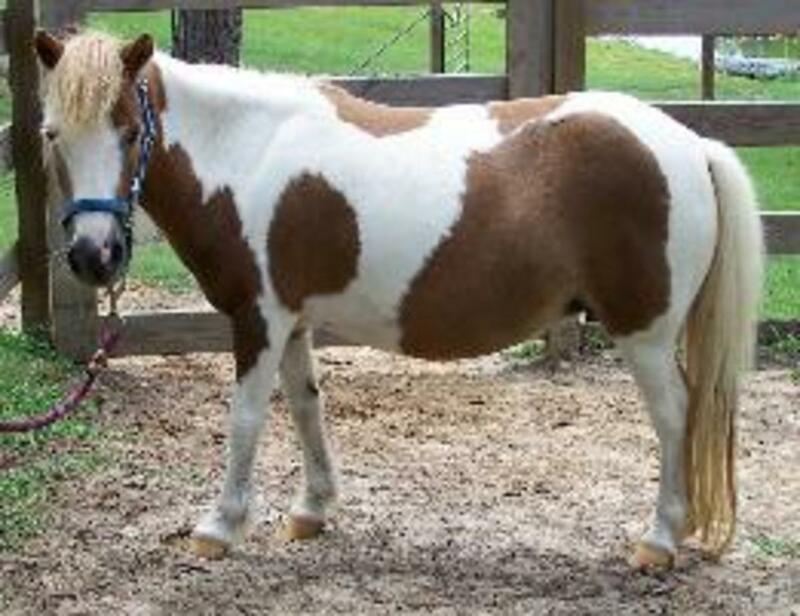 They are famous for good temperament, which in turn makes them much easier and safer to work with. Hereford breeds can now be found in a large number of regions in the world. There are very suitable for both predigree herds and cross bred herds. 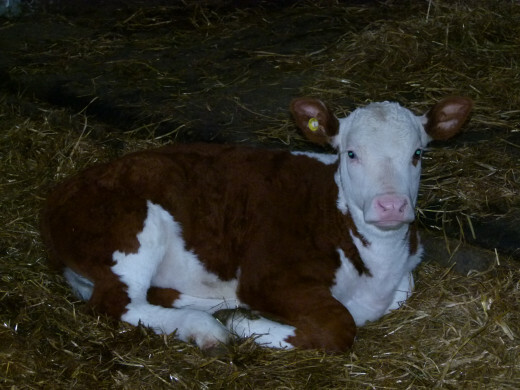 Herefords were traditionally bred for the dairy sector because of their ease of calving. This results in more calves, less problems with calving, less vet bills, more profit. Less handling reduces time required to assist calving. Hereford are now bred for beef. Fertility - excellent breeders, very important for profit. Factories often offer a higher rate premium for finished Hereford cattle because of the high quality of beef produced by the breed. 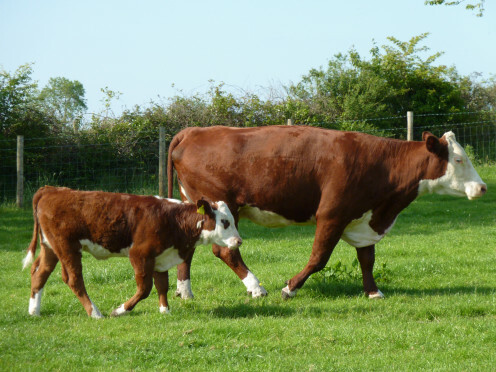 Britain has three separate categories of Hereford - Polled cattle, Horned cattle and native GB and Ireland cattle. 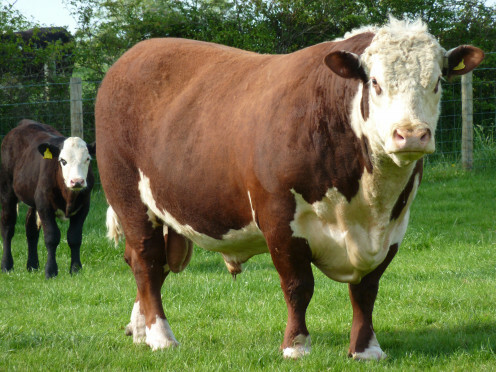 The traditional Hereford is a medium sized animal. Cows can be approx 450kg to 650kg. Suitable for forage feed. Can thrive on low standards feeding. Produces high returns. 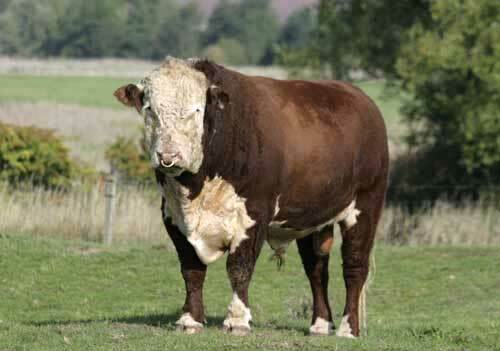 The native Hereford are known as Traditional Hereford. Hereford cattle finished on grass produce an excellent marbled beef. Some factories offer premiums for hereford cattle such is the demand by the customer for this beef. 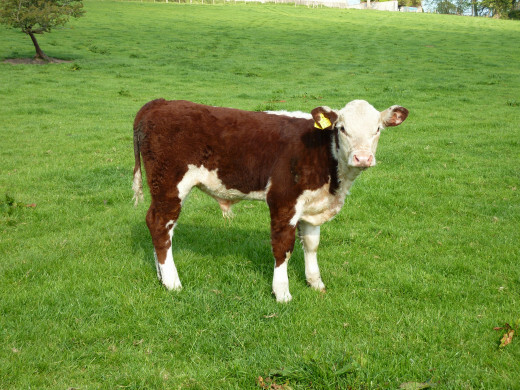 Traditional Hereford are the original breed. Hereford was developed in Herefordshire by farmers who wanted their cattle to work for a few years and then be sold for fattening. The first Herd Book was published in 1846 with the Breed Society being set up 32 years later in 1878. Hereford cattle were exported. There are large numbers of the breed in various parts of the world including USA, Canada, New Zealand, Australia and South America. 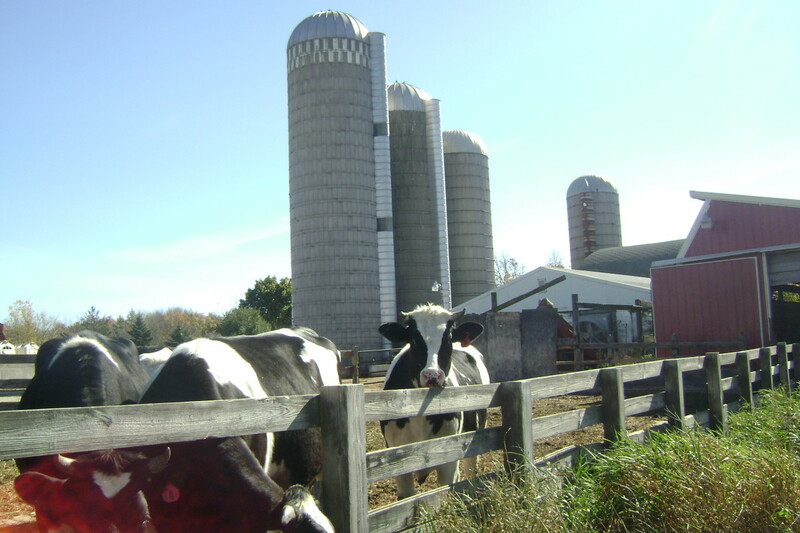 The exported cattle were developed and bred in a manner which were similar to continental beef breeds. 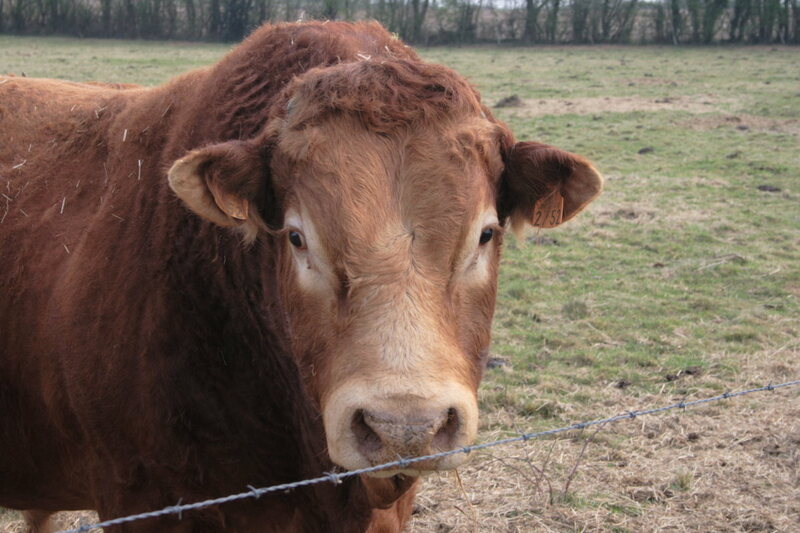 Once these exported cattle started coming back into UK it made the Traditional Hereford bloodlines became endangered. 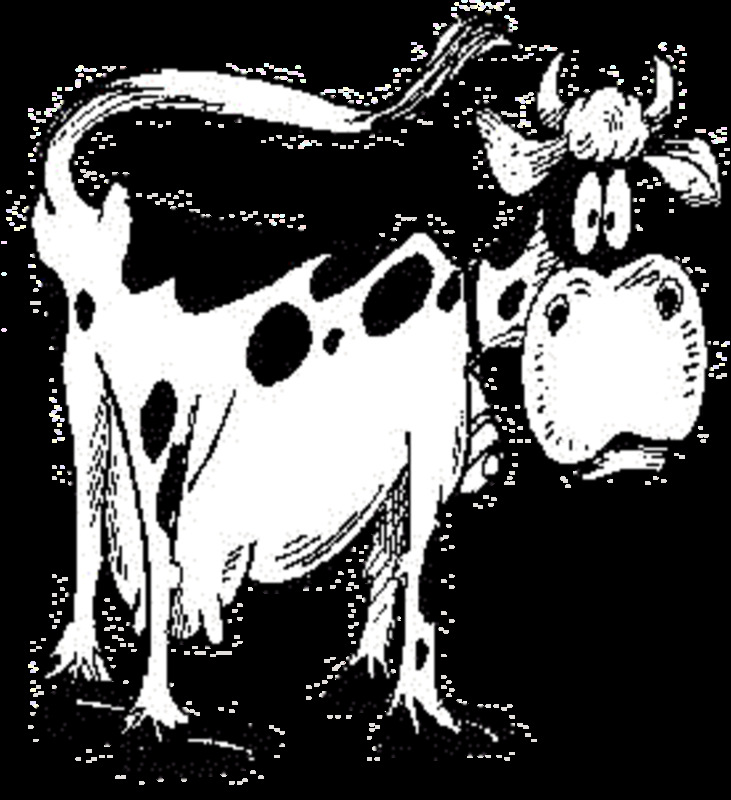 A medium cow could average 500kg; a bull could average 800kg. The cows are excellent mothers. They can produce calves for 12-14 years. There are some dedicated markets which offer premiums for Traditional Hereford beef. 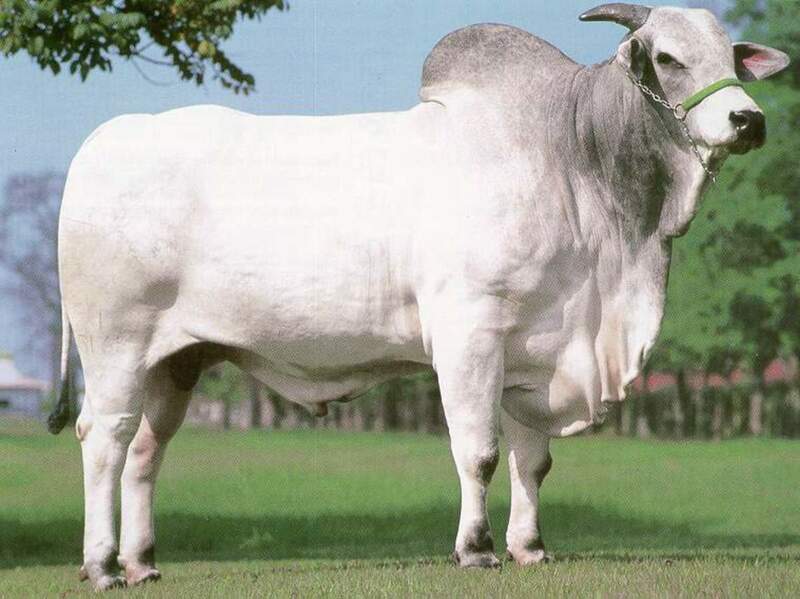 This bull came from an embryo born in April 2004. 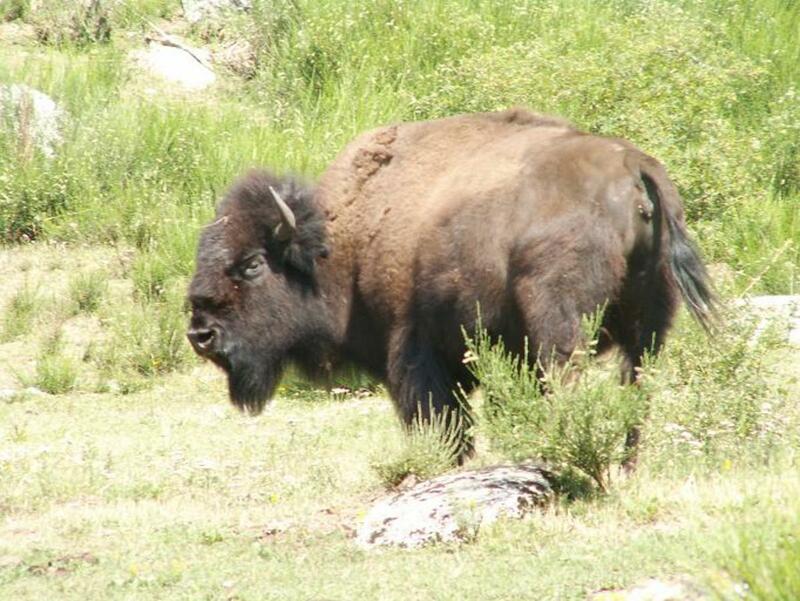 Owners were impressed with the depth of this bull’s frame and a rump that looks like with maturity it will fill well. No additional feed was given while he has been working. Last summer we gave him what we consider were some good cows in the hope he can prove his worth with them. Calves produced from this bull have come unassisted with low birth weights. There would be no point in trying to make an assessment of his potential with only a few calves by him however we feel what we have looks good, especially Romany 1 Cosmonaut A51 C40. His pedigree was very attractive to us, and after having seen his sire and dam we thought those genetics would be worth trying in the UK.